On a rainy day in March, I decided to stop in at the Anthology Film Archives for a film about the environment. I had no idea what I was about to watch—Water Makes Us Wet, the film screening for that night of Anthology’s NYC Feminist Film Week, had no precedent in any other film I had ever seen, so I would have been unable to conceptualize it even if I had been aware of where it was going to go with the term “ecosexuality.” The word “ecosexuality” had been mentioned in the promo materials I had seen online for that night’s screening, but there wasn’t a clear description given—perhaps there could be no clear description given. 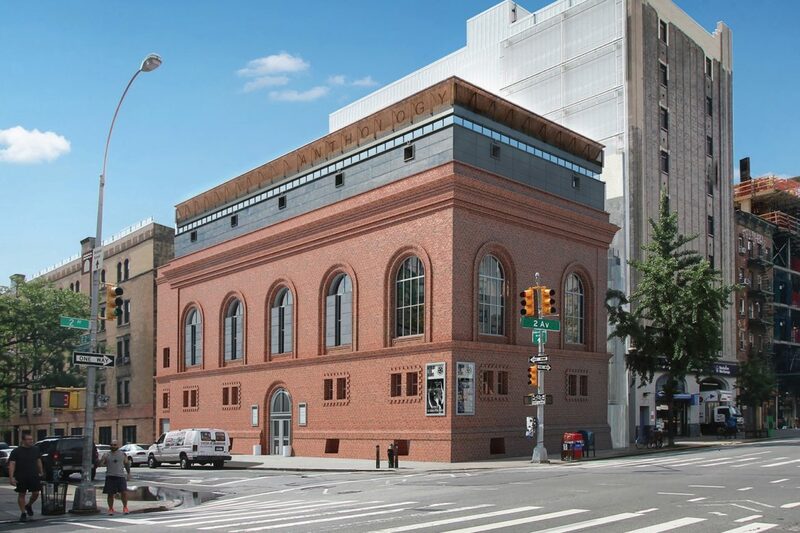 After stopping by my favorite pho place on 1st Avenue and 1st Street, I took my seat in the big theater on the second floor of Anthology and went on an ecosexual journey. As you may have noticed, the gender pronouns the text uses to refer to the earth change as it goes on; from the public reading, this was clearly intentional. I have access to the full text of this manifesto not just because it’s online, but also because it was reproduced on floral-decorated posters, available in the lobby outside the screening. I now have one such poster in my apartment, prominently displayed. With that kind of an introduction to the film, you can only guess at what the full experience of Water Makes Us Wet is like. The film is part road-trip doc, part National Geographic special, and part new-age experiment. It also just casually slips in an interview with seminal sci-fi thinker/ social theorist Donna Harraway, the author of “The Cyborg Manifesto!” When that part came on, I remember just looking around the theater to see if anyone had noticed the sudden appearance of one of the most important trans-humanist feminists of all time in this documentary about water—no one seemed to, so I took care to notice it enough for all of us. On another day of NYCFFW, I had the pleasure of seeing another queer film screening—Stud Life, directed by Campbell X. After stopping by the same pho place, because I really like that place, I walked into a sadly un-crowded theater to watch a queer social satire with about five other people. I wish more people had been there, because the QPOC experience shown in Stud Life deserves to be given a wider platform. JJ, a stone butch, finds a romance with a beautiful femme named Elle; their complicated relationship unfolds alongside a romance going on with JJ’s best friend, a gay man named Seb. The movie is a fun drama in the vein of Skins, with representation for all kinds of queer identities that don’t get a voice normally. As a queer person, I’ve never personally identified with the terms “butch” and “femme,” and the plot of this movie is heavily based on the idea that lesbian culture is mainly organized into butches and femmes. However, this film was about a lot of identities and experiences that I’ve never had, and I loved getting to see all those different characters getting to tell their stories! Campbell X’s documentary DES!RE preceded the main feature, and it too explored queer butch identity in a way I was glad to see, despite not connecting with the “butch” label. The doc was a series of video-taped photoshoots with butch lesbians, with the audio track being sometimes butches talking about their own identity, and sometimes femmes describing how they feel when they’re in a romance with a butch. I was so glad to see that queer women’s experience was represented in the NYC Feminist Film Week, since queer women have always had an important part to play in women’s liberation. The representation of queer women of color in Campbell X’s work was particularly great to see, since feminism has often been known in decades past for co-opting the contributions of such women to the movement, as well as excluding their needs from its victories. The fact that not one but two of these nights of feminist film (and perhaps more, since I wasn’t there for every screening of NYCFFW) centered the voices of queer women and queer women of color was a great step in the right direction for the movement, and I applaud Anthology for making that programming choice. If you were at NYCFFW this year, you’ll agree it was a great line-up, and regardless, you should definitely catch NYCFFW’s 2020 edition next year! 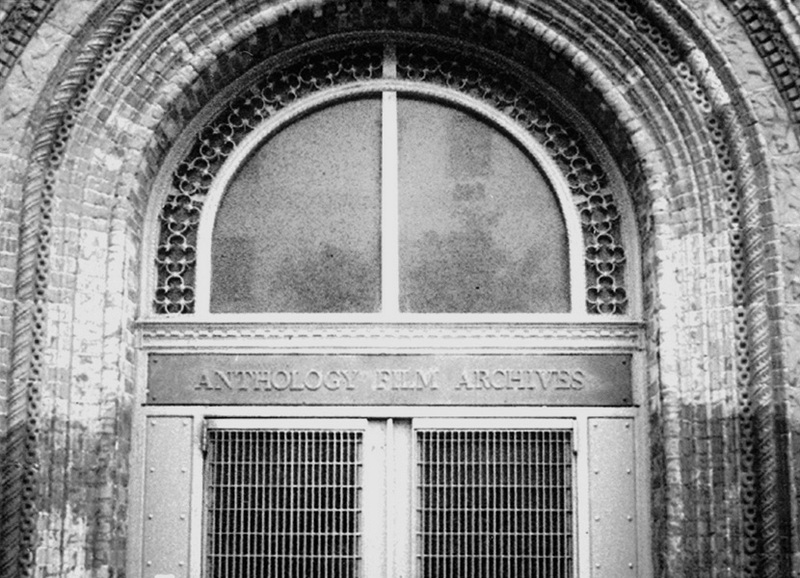 Top Photo: Anthology Film Archives. Middle Photo: A theater inside Anthology Film Archives. Bottom Photo: The facade outside Anthology Film Archives. Photo Credit: Anthology Film Archives.